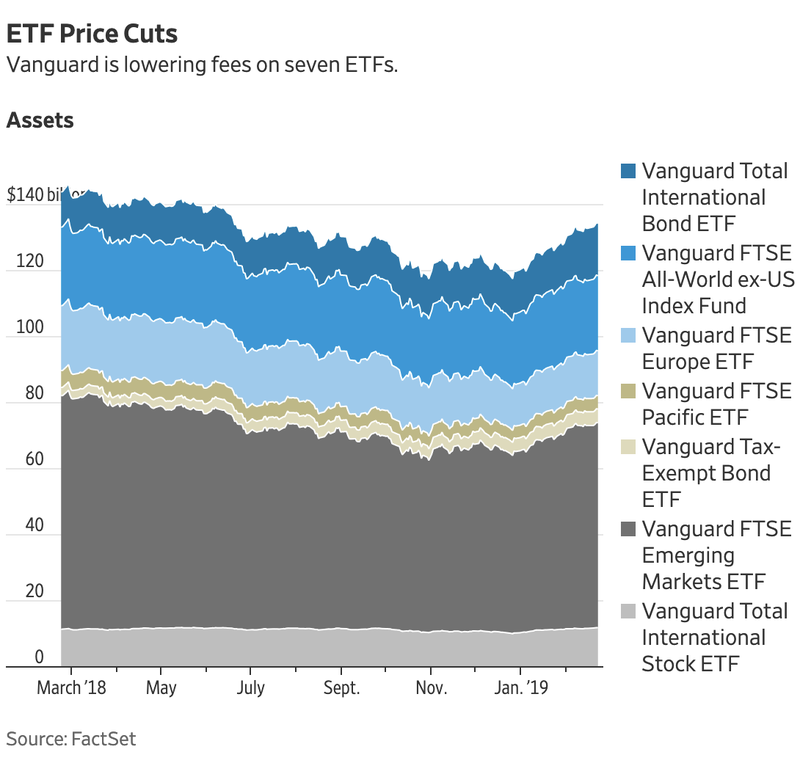 “Vanguard Group is cutting management fees on 10 exchange-traded funds, the latest money manager to trim fees on a host of investment products. LOL punchline: My thesis that the “Race to Zero is Over,” barely out for a week, is already showing cracks. But the broader concept — low fees are in Vanguard’s DNA, but are a marketing cost to Schwab and Fidelity — remains fully in effect. December 4, 2017 Vanguard Effect for Smart Beta? June 21, 2016 Too Many Products?